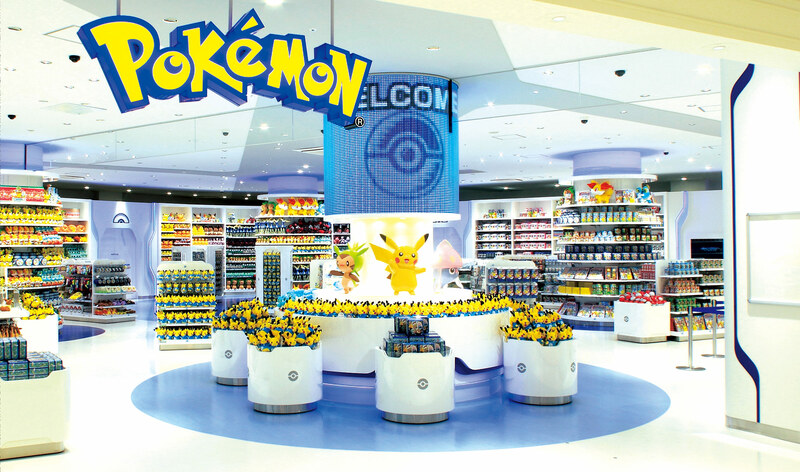 Pokémon Center is the name given to the Pokémon official stores, set in Japan since 1998. With Pikachu being the main figure, the goodies' stores spread over the big cities of Japan: Tokyo, Osaka, Yokohama, Sapporo, and more recently Kyoto. The reputation of Pokémon is not disputable anymore, and two decades after the first launch, these little Japanese monsters' success is yet never fading. The first duo of video games, inaugurating the saga, were released on the original GameBoy in 1996 and its success was so big that Nintendo, the original editor, had to create a specific company (logically called "The Pokémon Company") to handle the phenomenon. Several generations of players and fans successively discovered Pikachu and his friends and got caught in the merchandising of the franchise brilliantly organized, sometimes up to become extreme collectors. 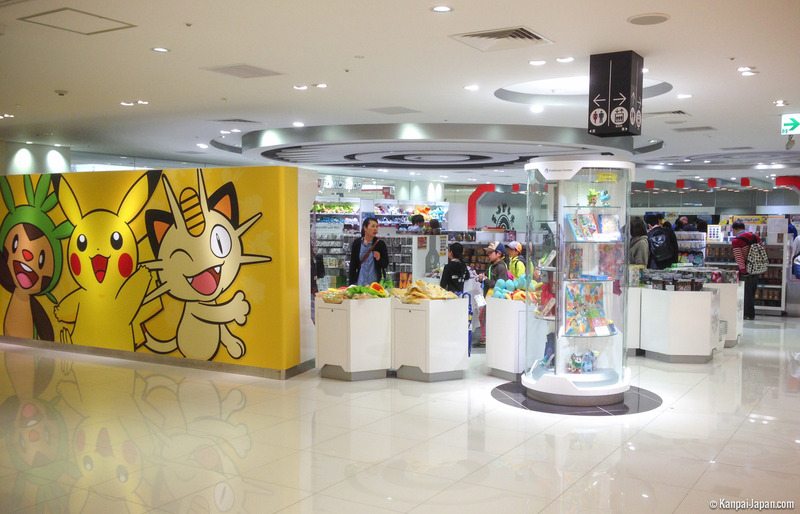 Within this environment, several Pokémon stores have been inaugurated, more or less faithful replicas of the "centers" met in the games, and later on joined by only pure stores, even more prosaic. 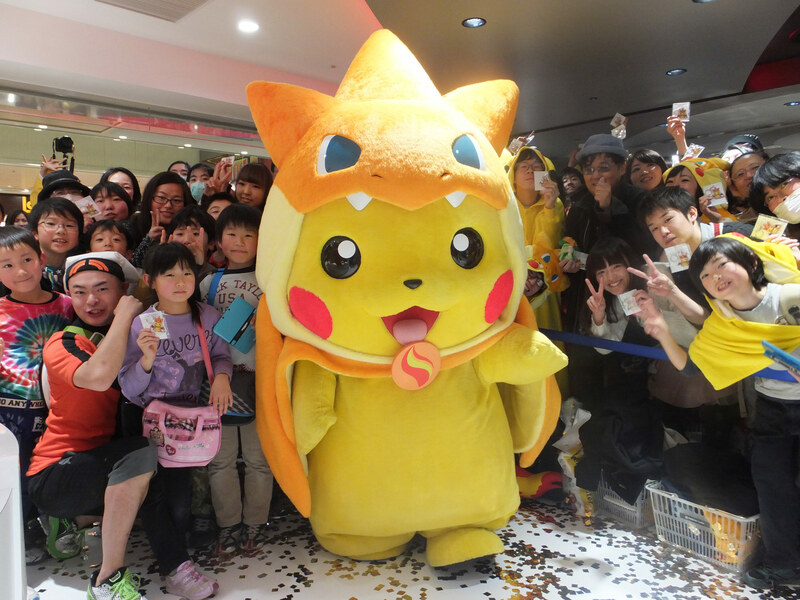 In February 2016 also opened Pokémon Center Online for online purchases. Pikachu Geisha which can solely be purchased at Kyoto. The brand even opened a "Pokémon Stadium" (Expo gym for its original name) in Osaka in November 2015. Located on the site of the Universal Exhibition of 1970, it is a sort of indoor theme park. Count about 500¥ (~US$ 4.50) to enter and from 400 to 600¥ (~US$ 3.60 to ~US$ 5.40) to try each attraction. Two other official stores opened internationally. One in the Rockfeller Center of New York, inaugurated in November 2001, transformed into Nintendo World Store in May 2005. As of the temporary store of Paris in June 2014, it opened only for 17 days.